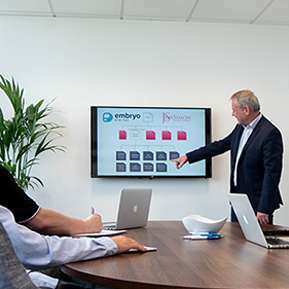 If you’re a business based in Stockport and ever in need of digital marketing services, Embryo Digital wants to hear from you. We have clients branched all over the country, and if you need us to come and see you, we come to you. We stay in touch very regularly and produce excellent outcomes. We monitor how many leads our company brings you to ensure your return on investment plus lots more. Search Engine Optimisation is the organic rankings on the SERP on Google, ignore the ads, the natural results. SEO has been going around now for many years, but not enough people have heard about it, or how powerful it can be to your business. Ranking Page 1 for high volumes of traffic keywords is everyone’s dream, well now you can do just that. 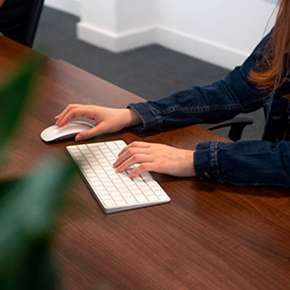 Head over to the contact page, or go to the bottom of this page and fill out the form for a free manual SEO site audit from one of our SEO Consultants, as well as for them to ring you.